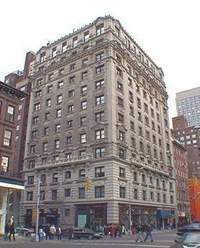 26 East 63rd Street is a building located in Lenox Hill, Manhattan. The building was built in 1901 and has 68 units and 13 stories. Employment Reference Letter stating position, annual salary and length of employment. Last two (2) year's Federal and State Income Tax Returns including W-2's. If Self-Employed, a letter from your accountant verifying your income.